If you would like to contact us, please email Christina at: csimon2007 at gmail dot com or Anne Simon at: anne82246 at gmail dot com. Christina is the editor of this blog. You can also find more about us here. 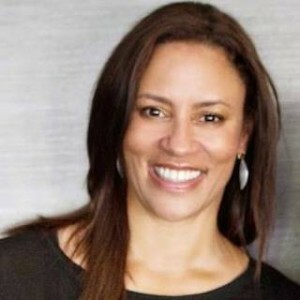 Christina Simon spent years working in California state and local politics before becoming a vice president at Fleishman-Hillard, a global public relations firm where she worked for 4 years. Christina is the mother of a son and a daughter who attended elementary school at The Willows Community School in Culver City. They currently attend Viewpoint School in Calabasas. Christina served as Co-chair of the Willows School Auction in 2007-2008 and was actively involved in the annual fundraising campaign for several years, serving as Class Captain. Christina’s daughter, now in 12th grade, attended Montessori Shir-Hashirim preschool in Hollywood. Her daughter will be attending Northwestern University, Medill School of Journalism. Her son, now in 9th grade, attended preschool at A Children’s World on Robertson Blvd (now a Montessori school). Christina has volunteered at Viewpoint School on the annual campaign, serving as Class Captain for her kids’ grades last year. Christina was born and raised in L.A.. She currently lives with her husband, Barry Perlstein, and their two children in Coldwater Canyon. Beyond The Brochure, currently in it’s 3rd printing, has been featured on NPR and in Los Angeles Magazine, The Daily Beast, The Huffington Post, The Hollywood Reporter, L.A. Parent, KCBS-2, The Pasadena Sun, Mom.me, Macaroni Kid Santa Monica, Mommy Poppins, and numerous other publications. Since 2010, Christina has written this award-winning blog, along with her co-authors and guest contributors. In September, 2017, Christina joined Angels Flight Literary West as the senior editor for non-fiction. Her hobbies include tennis and writing creative nonfiction. Christina holds a bachelor’s degree in political science from U.C. Berkeley and a master’s degree in urban planning from U.C.L.A. 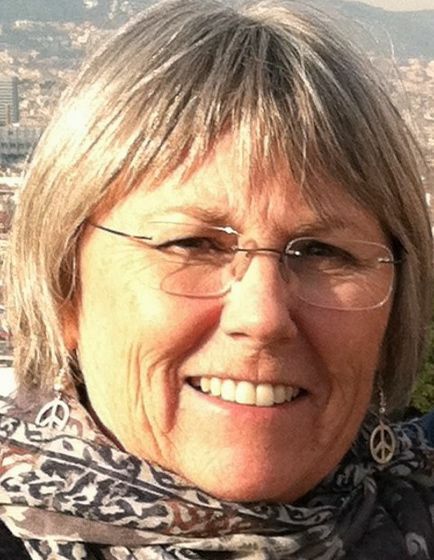 Anne Simon spent four years as the head of Wildwood Elementary School. She is also the former dean of the Middle School at Crossroads School in Santa Monica, where her daughter is a graduate of the high school. 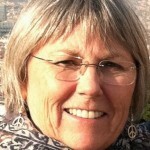 She has more than 30 years as a private school educator in Los Angeles and nationally. After eight years at The Hill School in Middleburg, VA, Anne retired in 2011 as head of the Hunter McGuire Lower School at Stuart Hall in Verona, VA. Anne is married to Lee Simon, Christina’s father who is an award winning retired teacher. Anne received her Master’s Degree in Education from Columbia University. She is the mother of two children and the grandmother of four, soon to be five, grandchildren. Anne and Lee have also foster parented twenty children over the past 12 years. Porcha Dodson is the former admissions assistant at St. James Episcopal School in L.A, reporting to the admissions director. 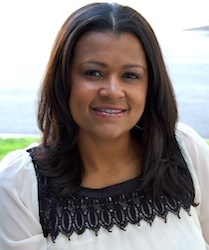 Porcha spent five years as a teaching partner and director of diversity at the Curtis School in Bel Air. She is the founder and president of Project Knapsack, Inc. www.projectknapsack.org, a non-profit organization that partners students in the U.S. with pen pals in Africa and provides school supplies to students in developing countries. Porcha has a B.S. degree in Arts Management from Shenandoah Conservatory in Winchester, VA. She is working on a Master’s Degree in Education with a multiple subject teaching credential at California State University Northridge. Last year, Porcha was a speaker at the California Association of Independent Schools regional meeting held at Campbell Hall School. Porcha lives in West LA.